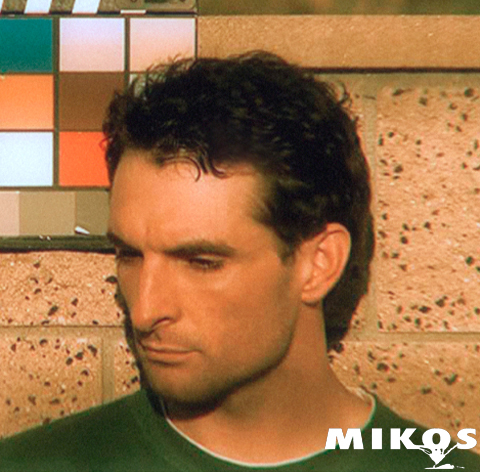 MIKOS’ ( Michael Pappas ) interest in the creative world began when he was a young child which eventually led him into many areas within the creative field, such as art, design, cinema and photography. His approach to creative work is to use whatever best brings a project to life. Setting loose boundaries for himself with material and approaches, and in the recent decade adopted the modern technological advancements to combine the best of all mediums mixed together. This allows MIKOS to sculpt his works from a broad design scope without compromising his connection to traditional approaches and styles as well. MIKOS’ personal philosophy is that the simple approaches work best, noticing repeatably how he was always attracted to works that were rendered less and tried not to answer all the questions. As in art for example, total realism in some cases left nothing for the viewer to interpret. In return, limiting the viewers own experience by not letting their mind fill in the gaps so they could get lost in the story. He also strives to keep close to the original idea from the beginning stages of where the idea was dreamed up. News & Media Featured in. Companies & organizations that MIKOS ( Michael Pappas ) has done work or consulting for.